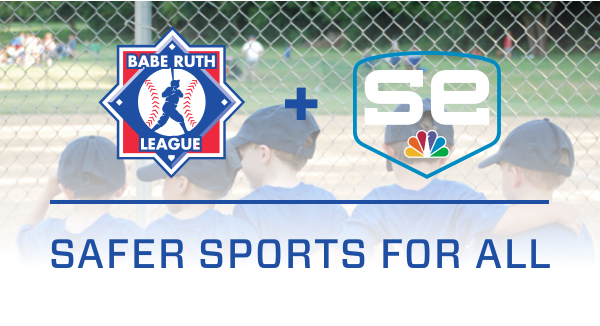 Babe Ruth League is teaming up with SportsEngine to help keep kids safe with a streamlined safety program that includes industry-leading background screenings and abuse prevention training for all coaches and volunteers in your organization. In partnership with the National Center for Safety Initiatives, LLC (NCSI), SportsEngine delivers the “Gold Standard” in background screening, protecting athletes and organizations by thoroughly investigating all subjects through a variety of national and local databases and search parameters. SportsEngine has also partnered with Abuse Prevention Systems (APS), to offer comprehensive sexual abuse awareness training that fulfills Safe Sport Act requirements. Training topics include: facts and misconceptions, abuser characteristics, methods to reduce risk, and responsibility to report. SportsEngine’s digital platform makes it easy to assign and track background screenings for coaches and volunteers. After successful completion, admins can then quickly roster them onto teams.